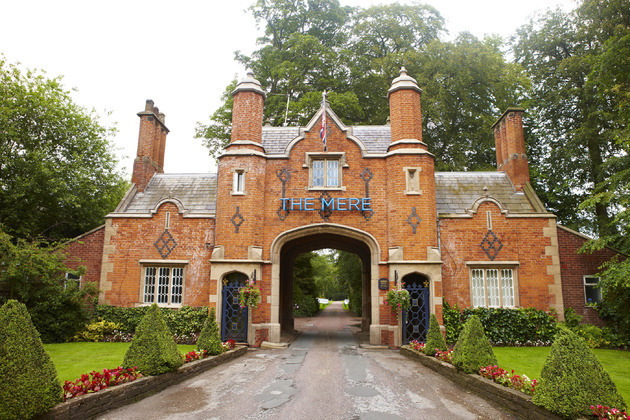 The agency will be taking the reins on the redesign and rebuild of The Mere Golf Resort & Spa’s five-year-old website, embracing responsive design and making user experience optimisation a priority on both the client and customer sides of the digital equation. The luxury 4* resort in Knutsford plan to develop their online customer journey to showcase facilities for the 81 bedroom hotel, Championship golf course, award-winning spa and events spaces. “We are ecstatic to have been appointed to work with such a well-known brand, revitalising its web presence to comfortably carry them through the years to come,” said Antonio Giansante, account director at AHOY.